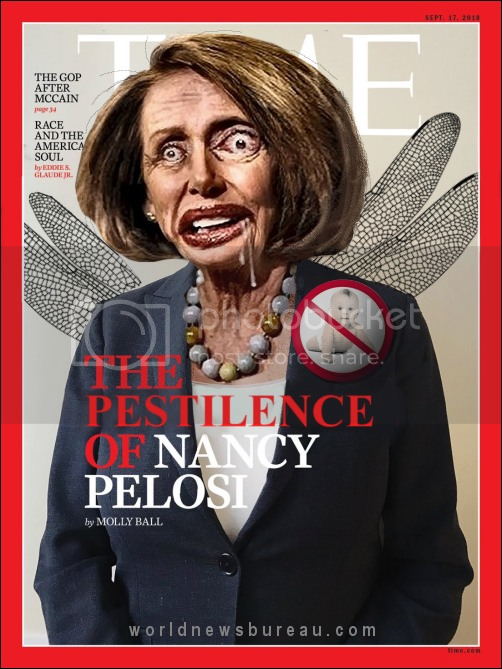 A quick reminder … the speaker is #3 in the POTUS hierarchy. Why does this toad want the pres and veep impeached? Ever watch the TV show "Designated Survivor"? At the State of the Union address, a bomb is set off and everyone killed, except one guy who did not go. The 17th in the order becomes President. Just as a cautionary note, I would not underestimate the Dems come the midterms. They are engaged and angry. Now we will see if that translates into turnout. Turnout is what it will all come down to and if they get back in power, you will never see another Republican in the WH again. They will pull every dirty trick in the book and a few not in the books to keep that power. It's make or break for them. It is scary to think there are that many mentally ill people in this country that still vote Democrat. We are doomed if true, but will not be alone --- they will drown along with the rest of us.